It is the greatest sporting epic in the world. It is a tragedy of a hundred different acts which thrills both children and grown up children, become adults. There are heroes and victims, winners and losers, and there are the unacknowledged. There are magnificent giants and giants of a more modest nature. Every year, almost without fail, Pau has a rendez-vous with the Tour de France. With Paris, it is the other capital of the Tour. It is only fitting that such an epic should have its memorial, a place that preserves the moment and the faces of those who have written and those who will continue to write this legend. 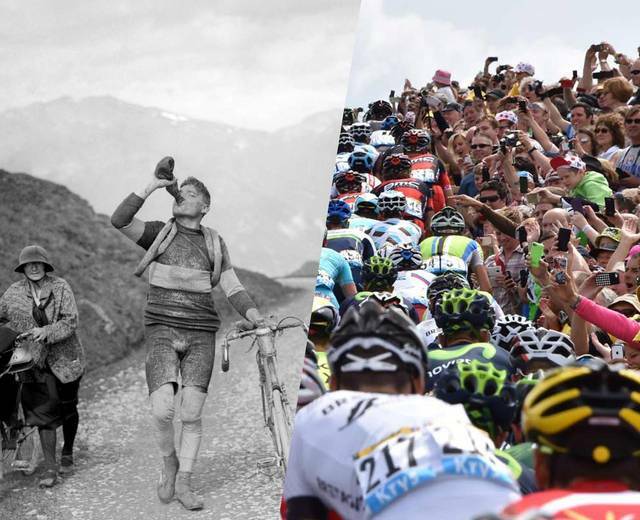 For the past, the present and the future, feel free visitor, to discover year after year « le Tour des Géants » (The Tour of Giants).